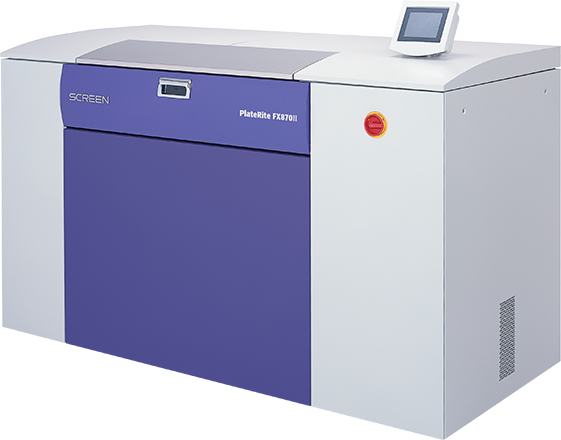 The Screen UV inkjet press represents Sade Ofset’s first digital printer investment. Established in 1974, Sade Ofset produces self-adhesive single layer and multi-page industrial labels. Most jobs are short- to medium-run, between 1,000 and 10,000 pieces. 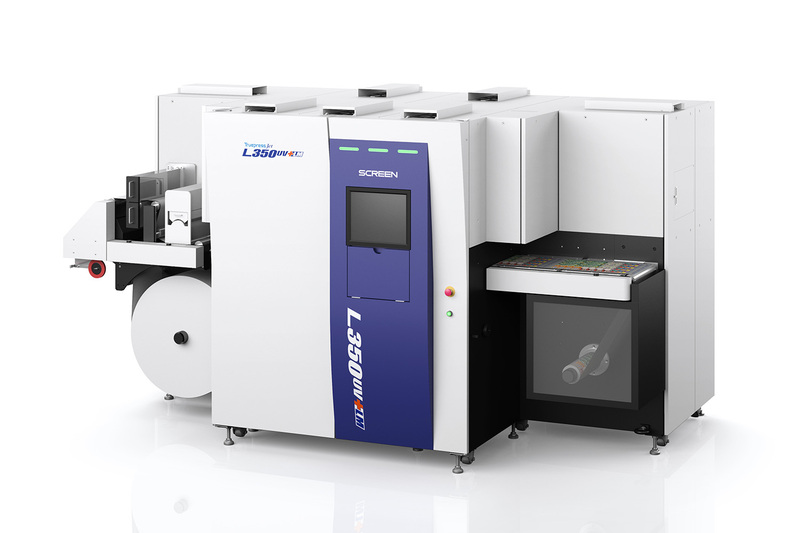 With a portfolio of UV flexo and B1 and B2 sheetfed offset printers, Sade worked with Elektroser (Screen’s Turkish reseller) for robust consultation on the move to digital.